I was reading a post the other day by a self declared expert talking about Jaguars in the US. He was claiming there were none. Luckily enough, there are reports of these beautiful animals. 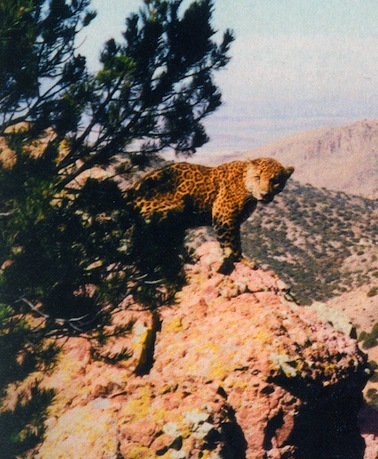 This photo was taken by Jack Childs in 1996 in Arizona.An excellent source for this areas jaguar history is Borderland Jaguars.